Thank you, Maria and Beverly! 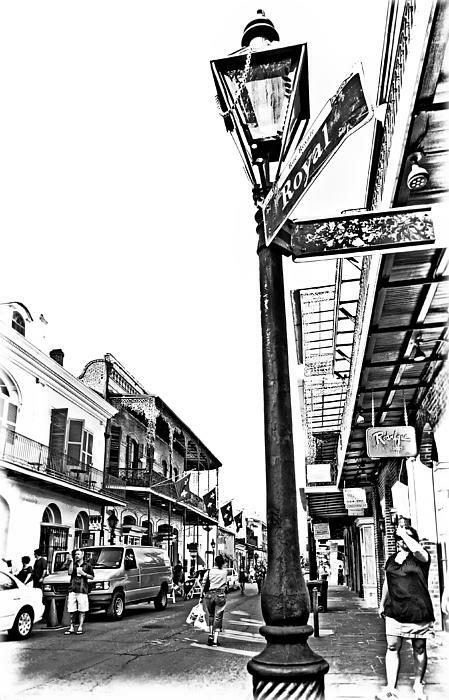 Fantastic hdr black and white, Steve! 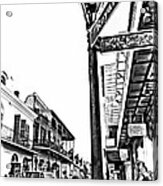 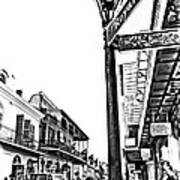 Royal St. in the French Quarter of New Orleans is a delightful place to watch the world go by. B&W version.